Thirty-two per cent of pensioners in Bulgaria were at risk of poverty in 2017, according to figures released on January 15 2019 by EU statistics agency Eurostat. This was the fourth-highest figure among EU countries for which 2017 data were available, Eurostat said. 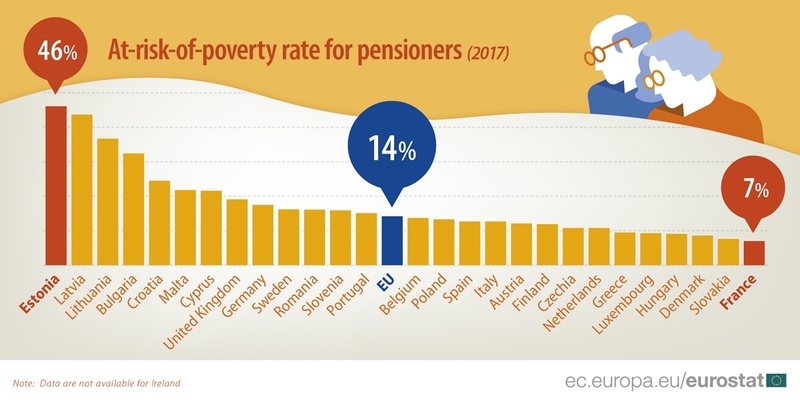 In 2017 the proportion of pensioners at risk of poverty in the EU was estimated to be 14.2 per cent, slightly above the figure of 13.8 per cent in 2016. The rate has been rising gradually since 2013, when it was 12.6 per cent. In most of the 27 EU member states for which 2017 data are available, the proportion of pensioners at risk of poverty lies between 10 per cent and 25 per cent. The four countries with an at-risk-of-poverty rate above 30 per cent in 2017 were Estonia (46 per cent), Latvia (44 per cent), Lithuania (37 per cent) and Bulgaria (32 per cent). In contrast, the lowest rates in 2017 were in France (seven per cent), Slovakia (eight per cent), Denmark, Hungary and Luxembourg (all nine percent). Across the EU as a whole between 2010 and 2017, the proportion of female pensioners at risk of poverty has been about two to three percentage points (pp) higher than the rate for male pensioners. In 2017 there were four EU countries where the at-risk-of-poverty rate for female pensioners was more than 10 pp higher than the rate for male pensioners: Estonia (+19 pp), Lithuania (+16 pp), Bulgaria and Latvia (both +15 pp). Conversely, four countries had at-risk-of-poverty rates which were higher for male pensioners than for female pensioners: Malta (+5 pp), Spain (+2 pp), Italy and Denmark (both +1 pp). Individuals are identified as being at risk of poverty if their equivalised disposable income is less than 60 per cent of the national median equivalised disposable income after social transfers have been taken into account, the statistics agency said. The figures relate to all people aged 18 years or over living in private households who are pensioners (i.e. 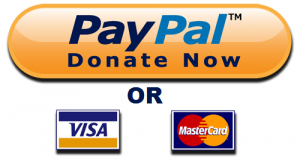 retired persons or people receiving a disability pension), Eurostat said.